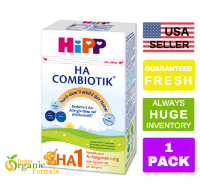 HiPP HA Combiotik 1 formula is perfect for your Newborn to 6 months and up baby a healthy start. Nourish your baby’s brain and nervous system. No starch, gluten-free and non GMO formula. 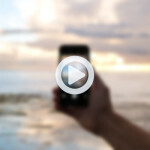 We offer 10% discount on subscription. So, become a member and save now. Place your order today!